My research interests include the study of cell signaling pathways with the focus of understanding these more from a systems perspective. I follow a Systems Biology approach with a cyclical mode of operation between experiments, modeling and model analysis. My main research work is the study of Tumor Necrosis Factor (TNF)-induced apoptosis. The proinflammatory cytokine TNF binds its cognate membrane receptor, TNF receptor type 1, which then simultaneously induces survival pathways via activation of the nuclear factor κB, and apoptotic signaling by caspase activation. The crosstalk mechanisms of pro- and anti-apoptotic signaling as a function of dosage and time decide on the final outcome of the cellular response. Experimentally and via mathematical modeling, I study the detailed dynamical signaling crosstalk between TNF induced pro- and anti-apoptotic pathways in single cells as well as in cell populations. Schliemann, M., E. Bullinger, S. Borchers, F. Allgöwer, R. Findeisen, P. Scheurich (2011). Heterogeneity reduces sensitivity of cell death for TNF-Stimuli. BMC Systems Biology 5:204. Bullinger, E. and M. Schliemann (2010). Review of three Recent Books on the Boundary of Bioinformatics and Systems Biology. Biomed Eng Online. 2010; 9: 33. Schliemann, M., R. Findeisen, and E. Bullinger (2012). Robustness-based model validation of an apoptosis signalling network model. 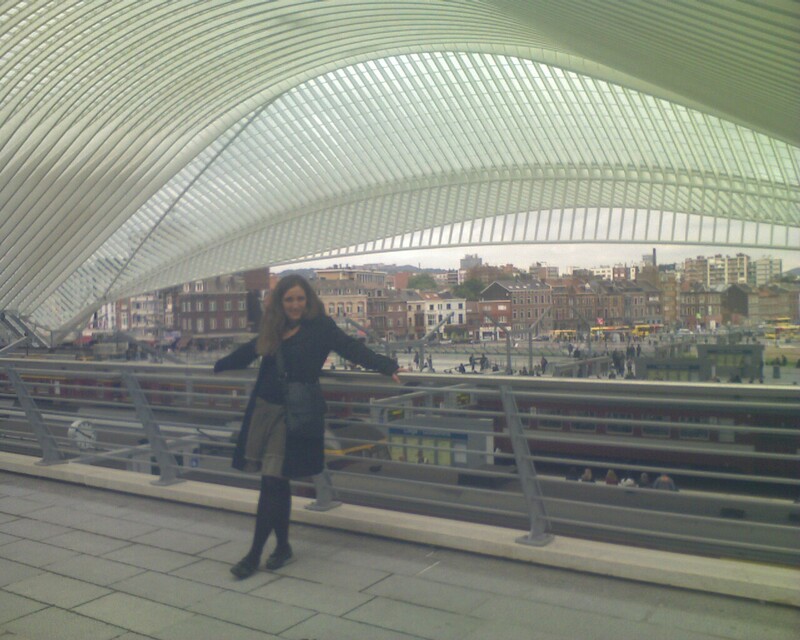 16th IFAC Symposium on System Identification Brussels, Belgium, 11–13 July 2012, pp. 930-935. Geffen, D., R. Findeisen, M. Schliemann, F. Allgöwer and M. Guay (2008). Observability Based Parameter Identifiability for Biochemical Reaction Networks. American Control Conference, Seattle, WA, USA, 11-13 June 2008, pp. 2130-2135. Geffen, D., R. Findeisen, M. Schliemann, F. Allgöwer and M. Guay (2007). The question of parameter identifiability for biochemical reaction networks considering the NF-κB signal transduction pathway. 2nd Foundations of Systems Biology in Engineering FOSBE 2007, 9-12 September 2007, pp. 545-552. Schliemann, M., T. Eißing, P. Scheurich and E. Bullinger (2007). Mathematical modelling of TNF-α induced apoptotic and anti-apoptotic signalling pathways in mammalian cells based on dynamic and quantitative experiments. 2nd Foundations of Systems Biology in Engineering FOSBE 2007, Stuttgart, Germany, 9-12 September 2007, pp. 213-218. Schliemann, M., R. Findeisen, P.Scheurich and E.Bullinger (2012). Dose-Response Characterization of Tumour Necrosis Factor induced Pro- and Anti-Apoptotic Signalling Pathways: From Experiment to Mathematical Modelling for Optimizing and Designing Quantitative Therapeutic Strategies. Biomedica 2012, The European Life Sciences Summit, Liège, Belgium, 18-19 April 2012. Hasenauer, J., S. Waldherr, M. Schliemann, P. Scheurich and F. Allgöwer (2009). Estimation of biochemical network parameter distributions in cell populations. Cancer Systems Biology - Molecular Mechanisms and Mathematical Modelling, Rostock-Warnemünde, Germany, 7-10 June 2009. First prize in poster contest. Schliemann, M., P. Scheurich and E. Bullinger (2009). A System Understanding of TNF-α induced Apoptotic and Antiapoptotic Signalling: Combining Single Cell and Population Modelling with Dynamic and Quantitative Experiments. IET Conference on Synthetic Biology, Systems Biology and Bioinformatics BioSysBio, Cambridge, UK, 23-25 March 2009, pp. 207-208. Waldherr, S., J. Hasenauer, M. Schliemann, P. Scheurich and F. Allgöwer (2009). 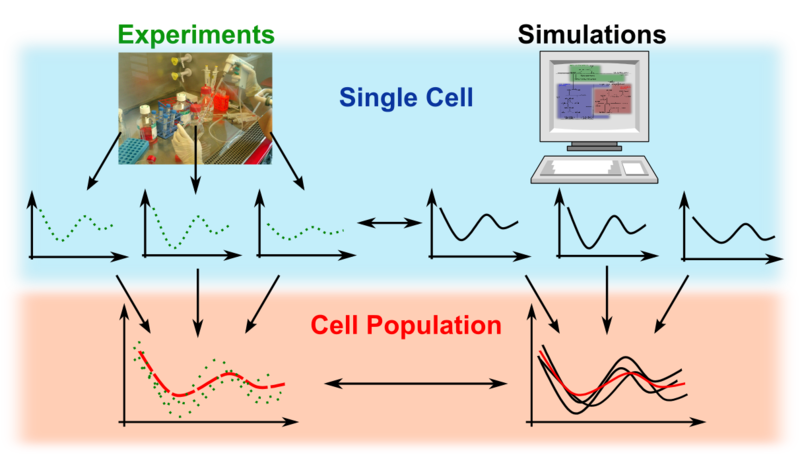 Modelling and parameter estimation for heterogeneous cell populations. German Symposium on Systems Biology, Heidelberg, Germany, 12-15 May 2009. Schliemann, M., S. Borchers, P. Scheurich and E. Bullinger (2008). 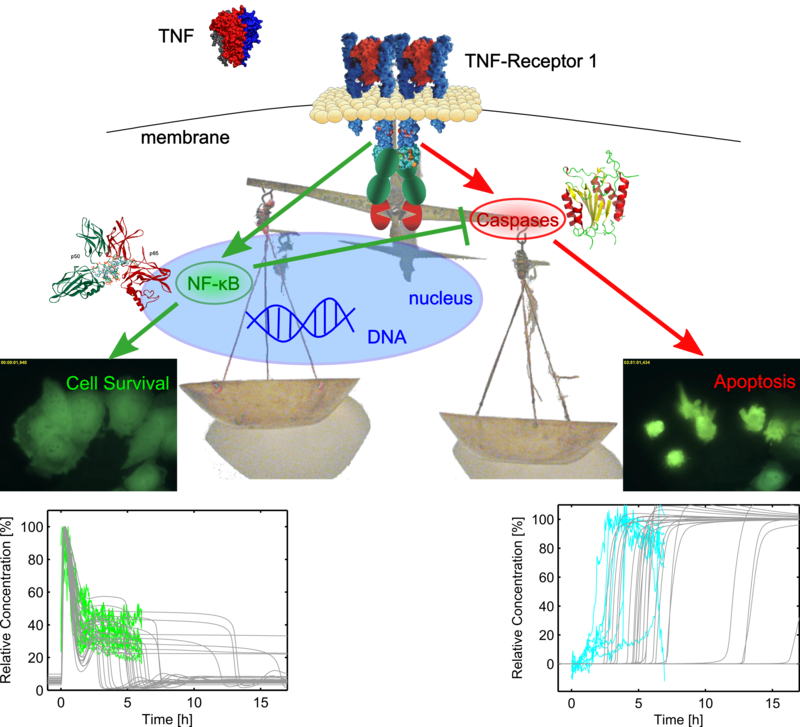 TNF-α induced Apoptotic and Anti-apoptotic Signalling: A Systems Biology Approach combining Dynamic and Quantitative Experiments with Mathematical Modelling. 2nd International Workshop on Systems Biology, NUI Maynooth, Ireland, 17-20 August 2008, p. 48. First prize in poster contest. Waldherr, S., M. Doszczak, M. Schliemann, J. Schreiner, P. Scheurich and F. Allgöwer (2008). The TNF receptor signalling network: Modular modelling and cell-type specific analysis. 2nd Conference on Systems Biology of the Mammalian Cell, Dresden, Germany, 22-24 May 2008. Schliemann, M., T. Sauter, E. Bullinger, T. Eissing, F. Allgöwer, O. Sawodny and P. Scheurich (2006). Mathematical modeling of TNF induced apoptotic and anti-apoptotic crosstalk in mammalian cells. Conference on Systems Biology of Mammalian Cells, Heidelberg, Germany, 12-14 July 2006, pp. 66-67.